One great thing about Apple Computers is that they are constantly being updated. In order to take advantage of this feature you must use an application known as “Software Update” in order to download the updates. This will keep you computer secure and help with any “bugs you may have encountered. 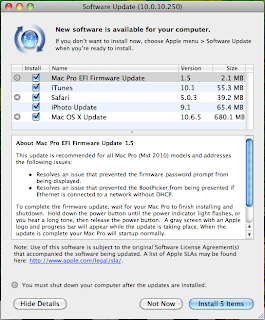 This is a quick tutorial on how to find the “Software Update” application, how to run the application, and how to download the updates to your Macintosh Computer. Step 1: On the top left corner of you Apple computer there is an Apple Logo. Click on the Apple Logo. 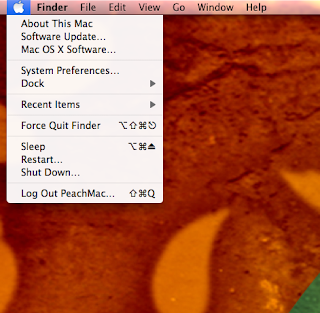 Step 2: A drop down menu will appear after you click on the Apple Logo. On this menu there is an option called “Software Update” Click on this option. This will launch the “Software Update” application. Step 3: You Apple computer will automatically check for new updates from the Apple servers. This can take a few minutes depending on how long it has been since your last update. 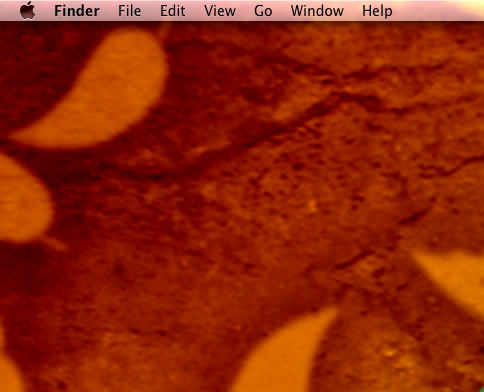 Step 4: After the software is done checking for updates you will see the above window. It gives you three options. The “Not Now” option will cancel the update and the “Continue” option will start the update. The “Show Details” option will show you exactly what updates you are about to download. Click on the “Show Details” button. 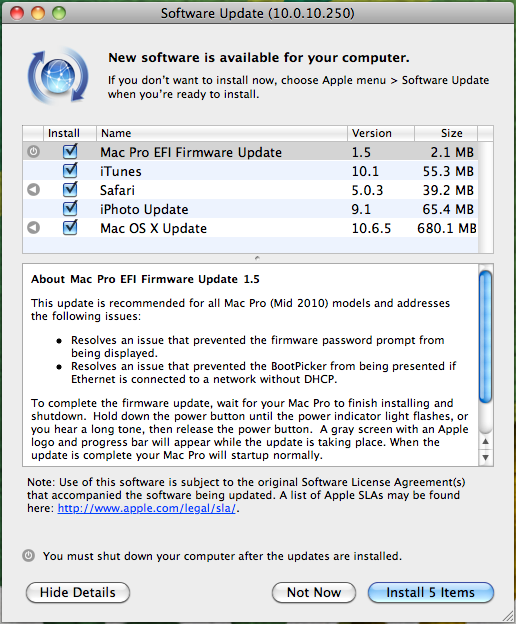 Step 5: You will now see a list of what “Software Update” will be installing. You may “check” and “uncheck” whichever updates you would like to download. You should now click on the “Install” button. Step 6: Your Macintosh Computer is now automatically downloading and installing the updates. Depending on which updates you had to download you may or may not have to restart your computer. It is a good idea to check once a week for updates to your computer. Doing so will cut down on the amount of bugs you experience and increase your computers performance.